KARACHI: The Senate Standing Committee on Industries and Production was informed on Monday that either the government or the bureaucracy was not serious in resolving the issues faced by Pakistan Steel Mills (PSM). The Standing Committee – chaired by Senator Ahmed Khan – held its meeting at the Steel Mills to discuss issues with mid-level management and sought a viable solution. “Our target is to get PSM operational as soon as possible. Even if it has to be privatised a running unit can fetch better rates,” Senator Khan said. He directed the PSM management to provide details of each of the 16 units separately so that the future course of action could be devised easily. “It is difficult to arrange a huge sum of money to resolve all issues in one go but we can suggest the government to start investments from certain point so that the PSM does not remain totally non-functional,” Senator Khan said. He also suggested that the committee should take up the case of PSM with various government departments and the provinces for arranging government-to-government contracts over public sector projects. “This could reduce the initial working capital to some extent and help PSM to operationalise some of its units,” Senator Khan said. However, briefing the committee, Chairman PSM Board Engineer M.A. Jabbar said the root cause of all troubles faced by the PSM was based in Islamabad. “Either the ministers or the bureaucracy are delaying all decision making process,” he said. 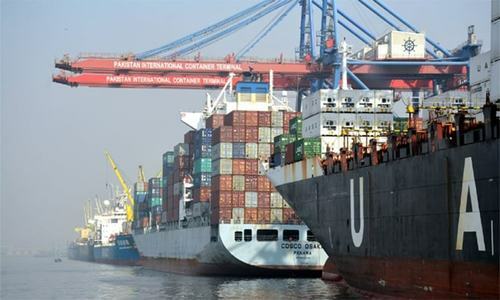 “We wrote to the Ministry of Industries and Production (MoIP) on December 2018 seeking approval for the appointment of a permanent chief executive officer (CEO) and chief financial officer (CFO). However, a reply is still awaited,” Mr Jabbar said. He went on to add that the MoIP has taken away all the decision making powers of the board while alleging that power brokers are manipulating the matter in their interests. 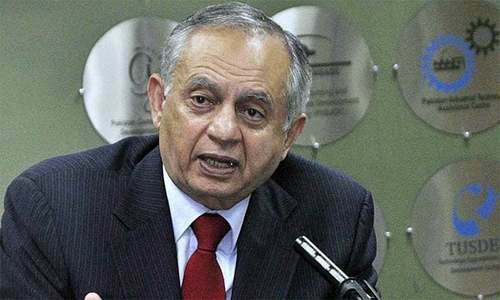 “Besides four board meetings have been cancelled by the ministry only because PM’s adviser Razzaq Dawood wanted a briefing over PSM before any board meeting,” he added. Currently the acting CEO of PSM is a senior joint secretary from the MoIP with additional charge. The CFO too is on acting charge. As the PSM remains non-functional, employees are totally dependent on federal grant for salaries that have not been given for three months. PTI Senators Noman Wazir and Seemi Azid inquired about the idea of utilising PSM land for industrial development to generate finances. Acting CEO PSM Naeem Jan said the Steel Mills offered the Board of Investment to lease 1,500 acres for industrial development and relevant utilisation under the China-Pakistan Economic Corridor at 35 per cent down payment. He added that another government entity under the MoIP – National Industrial Parks Development and Management Company (NIP) – has objections to this offer on the grounds that it is their role and responsibility. Incidentally, one of the PSM officers told media that political interferences by mainstream parties too is one of the hurdles towards any solution to the crises hit unit. When the construction for one of the dams starts (Mohmand, most probably), the government must concentrate all its efforts on the revival of Pakistan Steel Mills. The revival of PSM must be a priority for the government as it should be the backbone for all other industries, including railways, construction, defense, etc. Vested interests by politicians who want to buy it in scrap is the main reason. revival of PSM was in the manifesto of current torchbearer of the govt. It is possible that provincial govt has its own interests. Every past government has failed to revive PSM. This is dead horse. 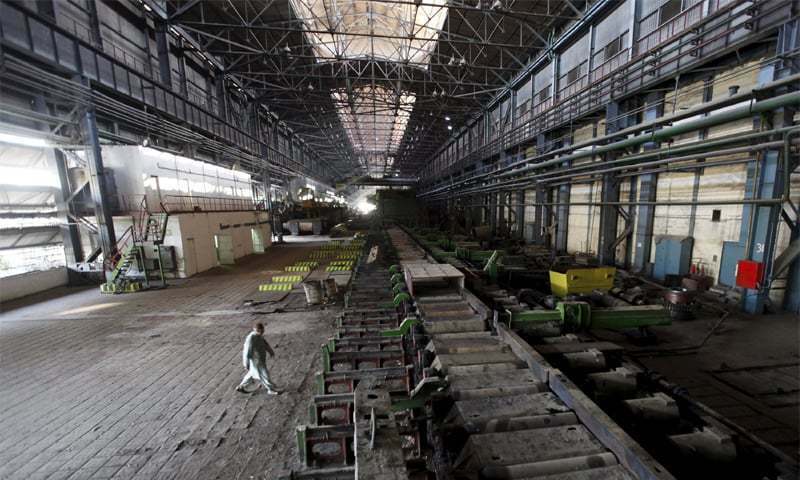 Pakistan Steel Mill is DEAD ...... the government should stop fooling itself and get rid of it .... even at a loss. It not, it will keep bleeding the exchequer. Well clearly if there's so much interference by vested interests and political parties then there is no point in trying to reform PSM while under government ownership. It is impossible to do so. Best thing they can do is shut it down, pay off the workers and sell off all the assets and use them to pay down the liabilities as best they can.